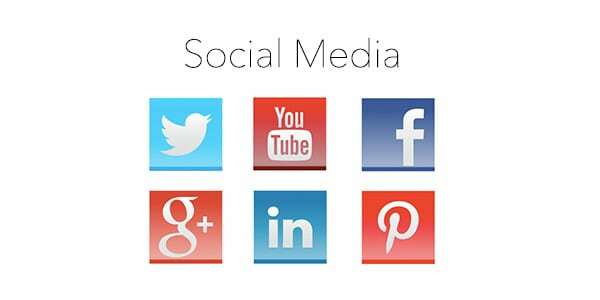 Social media is wonderful for engaging volunteers, supporters, donors, and partners. It can even pull in new beneficiaries. In this day and age, social media is not just a frivolous add-on, but a vital component of community engagement and fundraising. Some people in your organization may still be asking if it’s really worth the time investment to be on social media. Though the answer ultimately depends on your mission and resources, with 2.879 billion users worldwide on social media and growing, the answer is almost always a resounding yes. You can check out this article on measuring impact for ideas on how to track your ROI. Video (likely hosted by your YouTube or Vimeo channel) can enliven your mission in a matter of seconds in a way that pages upon pages of text (no matter how compelling) cannot. Live streaming on platforms such as Facebook, Instagram and Periscope has also become a widely popular and successful avenue to share events, big announcements and more in real time to users around the globe. With current social media platforms constantly evolving and new platforms emerging, there may be an even better fit for your organization out there than the ones above. It all depends on your mission and target audience. Take a look at the host of resources we have available to help you make the most of the platforms you’re using, or, if you’re just getting started, our resources will walk you through setting up your social media presence.